I just had to do it. I just had to show you pictures we have taken of Rosemary since she was seven years old. I love to watch the children we photograph grow up and I love to brag about what wonderful young ladies and gentlemen they have become. Rosemary is no different. 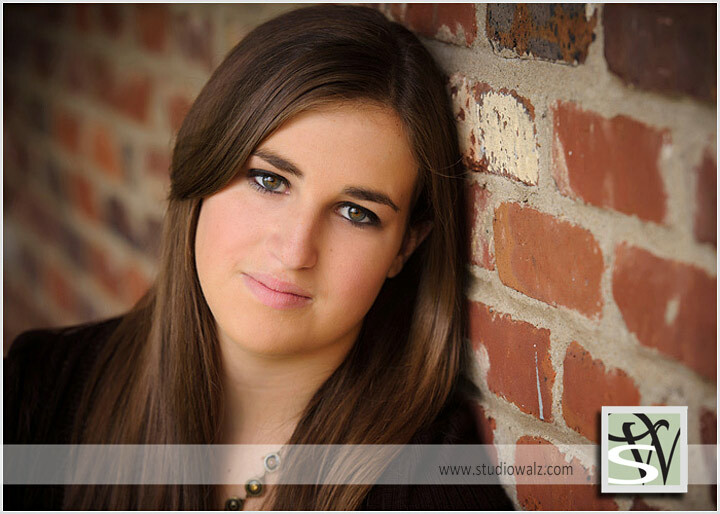 She is quite an amazing young woman and will be off to University of Cincinnati this fall. A current student of Lexington Catholic High School and cheerleader. I could have put together a collage of Rosemary's tumbling pictures. She is a competitive cheerleader and that means she has great tumbling skills. If anyone has ever seen these competitive teams in action you would be astonished at their ability.